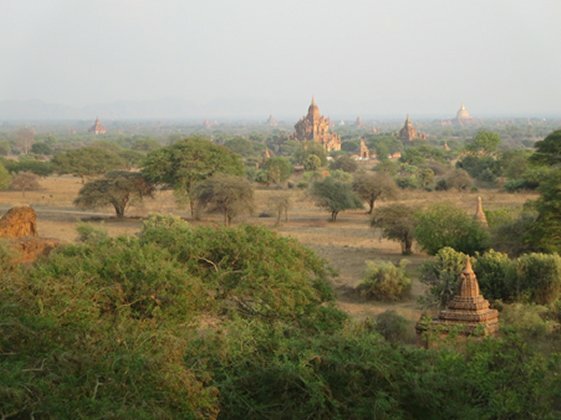 Myanmar (previously known as Burma) sits at the crossroads of the great ancient civilizations of India and China, and looks out onto the vast Indian Ocean next to Thailand. It is a land of breath-taking beauty and charm that is only recently emerging into the modern world, opening its borders to foreign people. 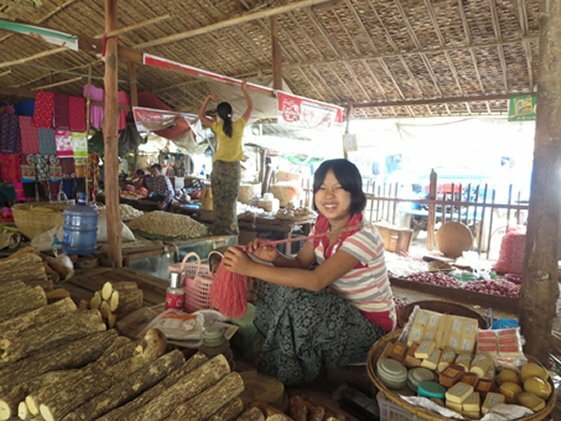 Myanmar has a population of 20.82 million women who are at risk of developing cervical cancer. Current estimates indicate that each year, 5286 women are diagnosed with cervical cancer in Myanmar and 2998 women die from the disease. Cervical cancer is the second most frequent cancer among women in Myanmar and the most frequent cancer among women aged 15–44 years. 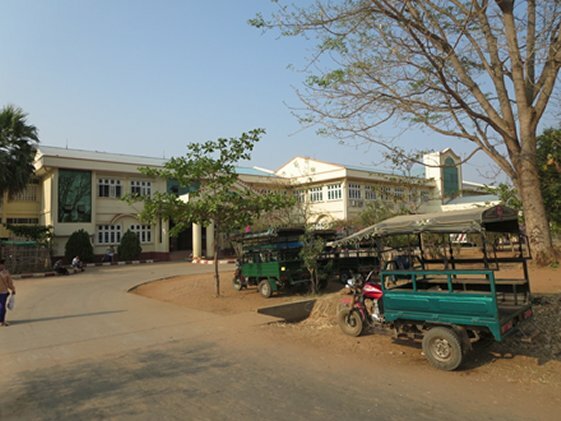 The National Cancer Institute (NCI) of Thailand organized a cancer registration course in Myanmar in 2014. During that course, one of the lecturers was asked by several participants to organize a cervical cancer screening course. 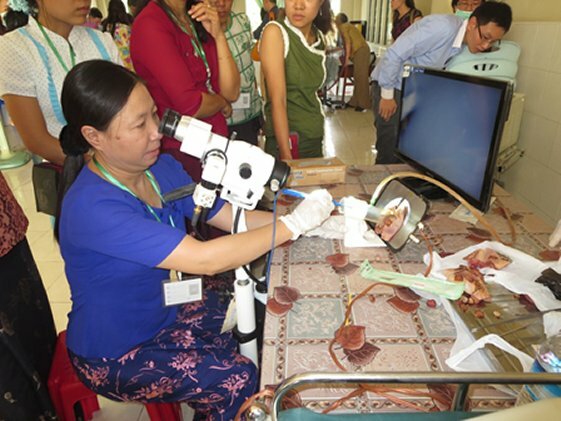 In response, IARC organized a cervical cancer screening and treatment course for March of the following year, in order to improve the skills of the specialists working in Myanmar. This course was organized in collaboration with NCI Bangkok, the Society for Colposcopy and Cervical Pathology (Thailand), and the University of Medicine (Myanmar). The course director was Dr Swee Chong Quek (Singapore). The other faculty members were Dr R Sankaranarayanan (IARC, France) and four Thai doctors. Participants were selected by the local Ministry of Health in consultation with the local course organizer, Professor San San Myint (University of Medicine, Myanmar). 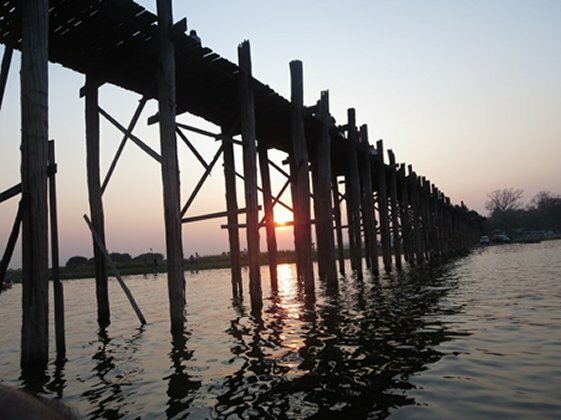 Against the wonderful backdrop of the region of Magway, the training course was attended by 31 general practitioners and gynaecologists, some of whom were from Mandalay, close to the former capital of Amarapura, home to the world’s longest teak bridge. All participants had a common goal: to improve their knowledge of the prevention of cervical cancer. Cervical cancer can be prevented through screening and treatment using simple and affordable technologies. When precancerous lesions are found in the cervix and the abnormal tissue is successfully treated, the risk of developing cervical cancer is minimized. 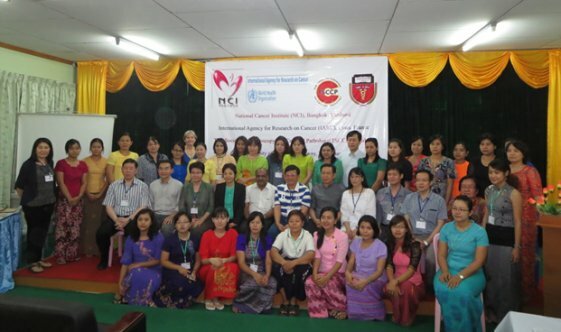 The course faculty members went to Myanmar to share their expertise in innovative techniques to improve cervical screening, diagnosis, and treatment in order to fight against the increasing rate of cervical cancer in Myanmar. The programme, delivered in English, included foundational theoretical sessions followed by practical hands-on activities in screening by visual inspection (with and without colposcopy) and treatment of cervical intraepithelial neoplasia by cryotherapy and cold coagulation. Each participant was provided with the necessary training materials, i.e. the beginners’ manual on colposcopy and treatment of cervical intraepithelial neoplasia, a CD-ROM copy of the digital learning series, and a USB key containing the presentations delivered by the course faculty. The participants were very satisfied with the content of the course and looked forward to implementing what they had just learned in their respective institutes.